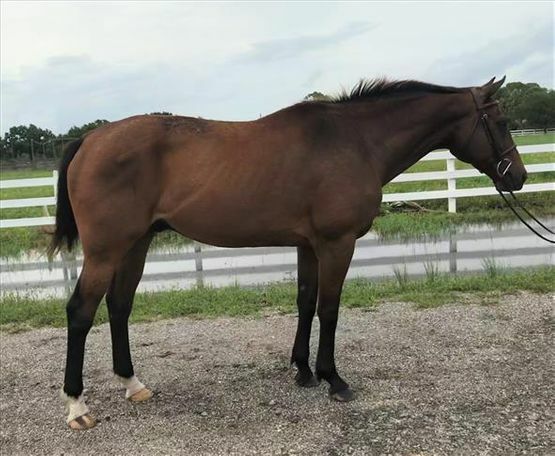 This adorable little cutie is a sweetheart around the barn, easy to handle and has no vices. He gets a little nervous about going for rides, but would surely relax in time with a patient partner. Even when nervous, he remains quiet and sensible. He would be a perfect fit as a companion and family friend or light-riding pleasure or therapy horse.